Hello! I am a freelance consultant and developer who specializes in iOS mobile apps. Since the beginning of the Apple App Store in 2008, I have been building iPhone and iPad apps for a wide range of clients and for myself. 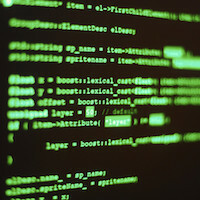 Software engineering has always been a huge passion of mine, and I love learning new technologies. This world of personalized devices is a very exciting time to be in for a programmer like myself! I also have experience with interface design, user experience, project management, digital marketing, and product launches. 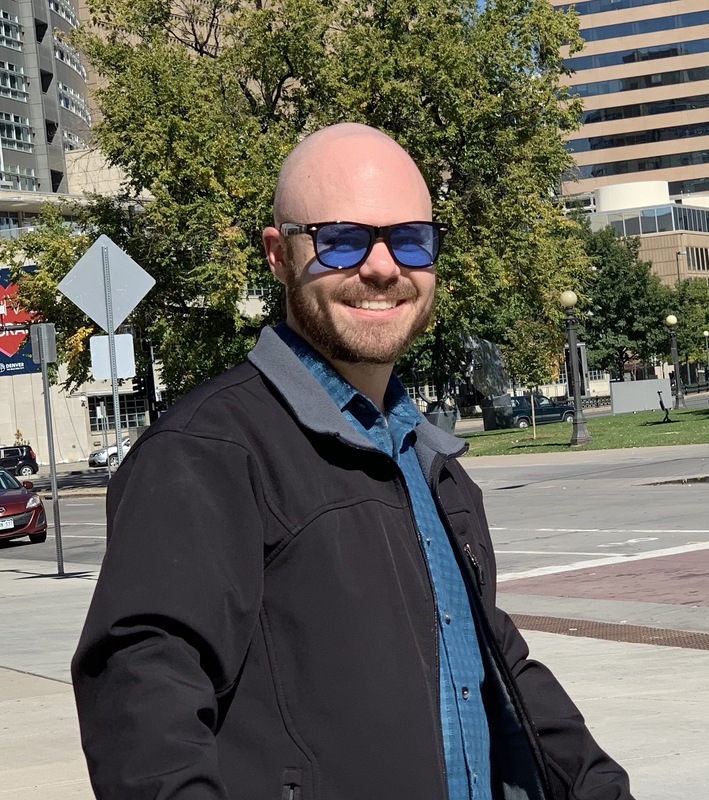 Feel free to check out my specific services below, my portfolio of work, and my history as a developer. If you are interested in hiring me, please fill in the form at the bottom or send me an email at . 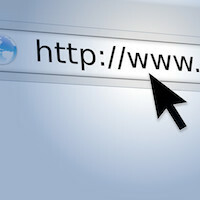 I will work closely with your team to locate and strengthen weak spots in your app. Together, we will make decisions for development, estimate amount of effort, and prioritize the work to make your app great! 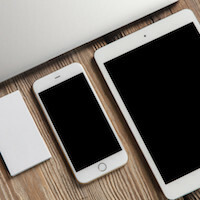 I have built numerous iPhone and iPad apps from the ground up, and I work well with designers, project managers, and other engineers. 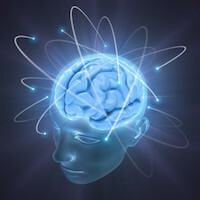 I can help with any stage of development, whether it's only an idea in your head or your app just needs some maintenance. From architecting a new app in Swift or squashing arcane bugs in Objective-C, I will get the job done fast and with immaculate code. I am competent with: Xcode, Objective-C, Swift, Git, CocoaPods, Fastlane, Auto Layout & UIKit, Core Data, Core Location, Core Bluetooth, AVFoundation, Firebase, AFNetworking, and many other system and 3rd party libraries. I started writing code in middle school and haven't stopped since. My first experiences were with BASIC on a Commodore 64 and Microsoft Visual Basic on Windows 95. I then got into writing Bash scripts and object oriented C++ applications in Linux. In 2008, I started tinkering with iPhone apps and published my first app in 2009. It wasn't long before I was writing apps professionally. 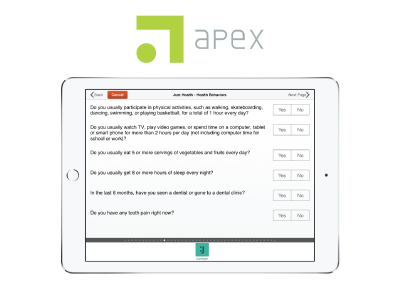 I worked for Apex Education and developed iPad apps with web backends for health and education evaluation. 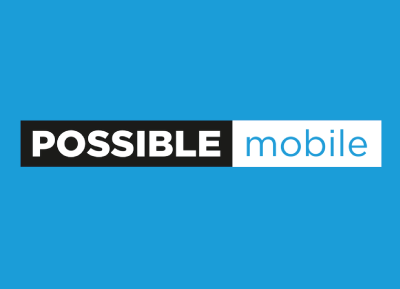 In 2014, I moved to Denver, Colorado to work for POSSIBLE Mobile developing iOS apps full-time. Since then, I have helped maintain apps with over a million users, published mobile app blog articles, and spoken at developer conferences. 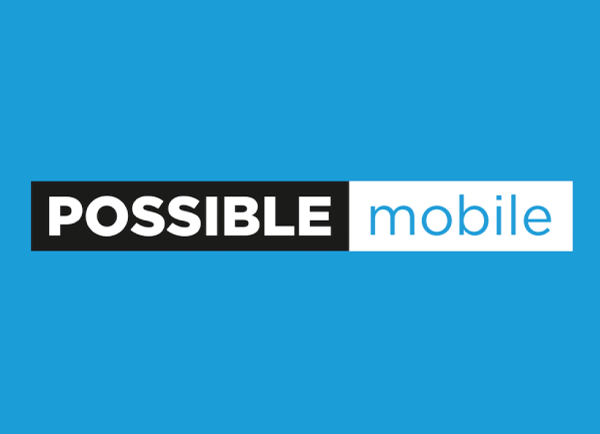 A mobile app development company located in Denver, Colorado. Worked with clients to develop and maintain iPhone, iPad, and Apple Watch apps. A social networking app with abilities to share photos and messages based on location and groups. 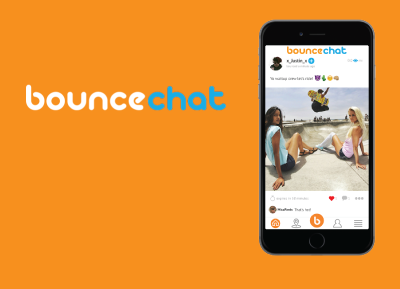 I worked with the BounceChat team to improve the app's camera and photo capabilities, plus fixed a number of bugs and cleaned up the codebase. A scoring app for the USA Pool League. 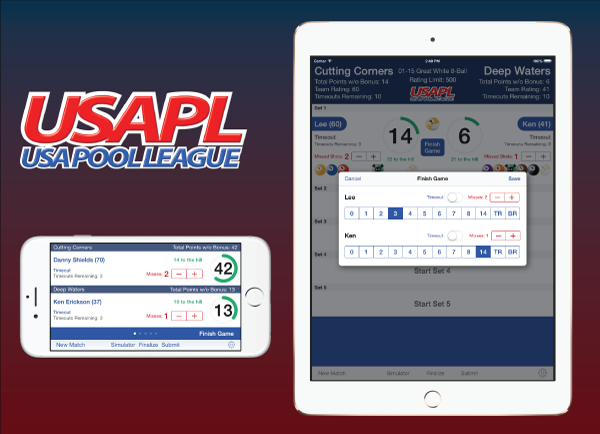 I designed, developed, tested, and launched this app by myself in order to help facilitate pool leagues that I ran. The app allows players to keep score in a much more efficient manner with the ability to upload the results electronically. An app for administering surveys and reporting on data. 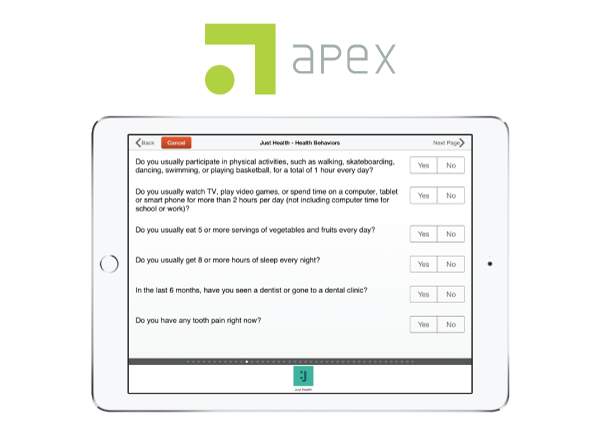 During my employment at Apex Education, I developed an iPad app for collecting data in health and education settings. I also developed the backend webservices that allowed the app to downloaded surveys and sync data. A camera app with crazy filters. 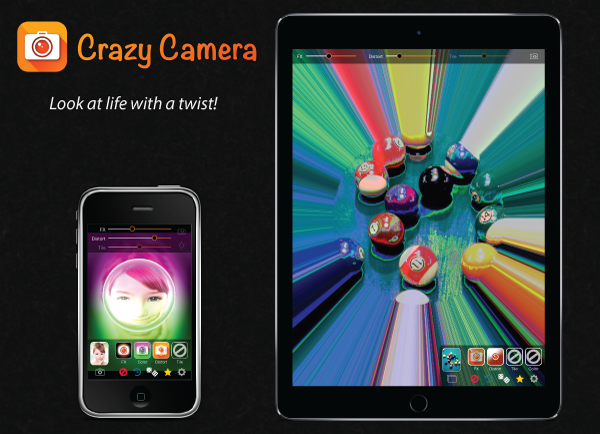 I developed Crazy Camera from scratch as an independent app to see if I could strike rich on the App Store. It was a fun little project that started with Core Image filters and eventually migrated to using GPUImage. 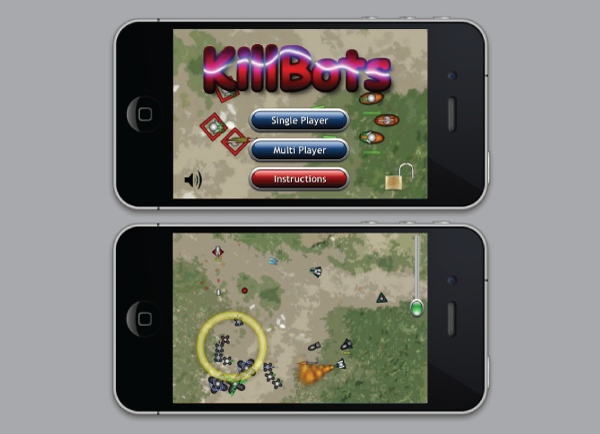 A strategy simulation game where you command an army of robots to destroy the enemies. One of my first iPhone apps, KillBots was developed in 2009 with my friend Theodore McCormack.